LeDaveed is a sustainable fashion startup in Toronto, Canada. 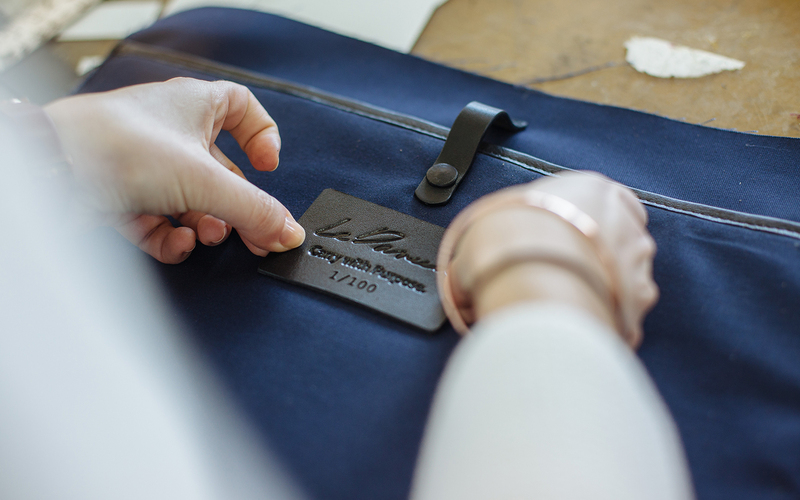 They design and produce handcrafted classic leather bags that inspire professionals to carry with purpose. The logo which is curved at the bottom, angled at the top and interlocking, represents LeDaveed’s progression and refinement. The hand drawn signature shows the human connection and product made by hand.